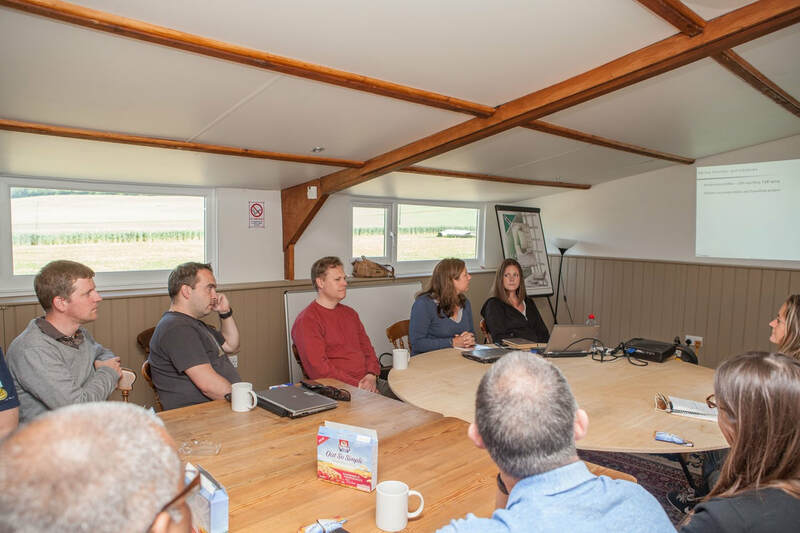 Whether it be for a conference, a product launch, a strategy meeting or an away day with the team, Meon Springs has meeting space to meet your needs. What's more it also has a range of activities and facilitation that you can draw on to maximise the positive results of your time together. 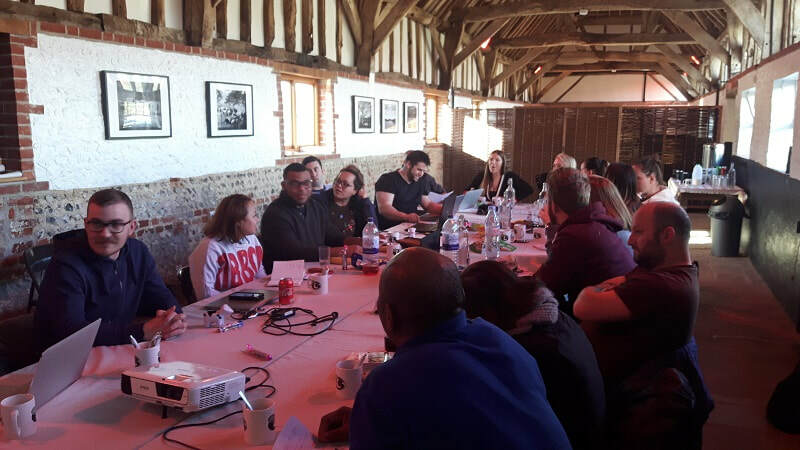 To find out more about Meon Springs meeting space and to discuss your next offsite meeting, please email or call us.